We maintain your website so you can run your business. 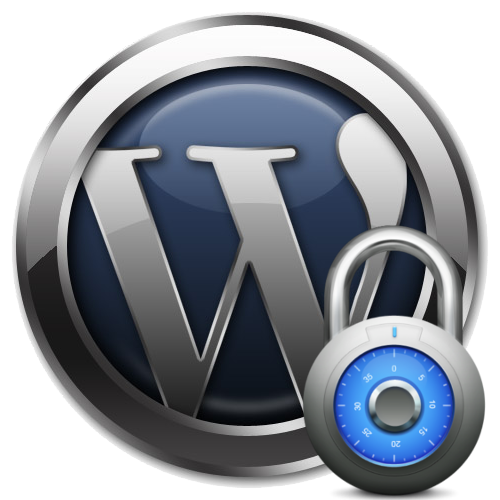 WordPress Support Services for WordPress websites. The last thing a business owner needs is to worry if their website is available. Our service is designed to provide safety, security, and reliability for your website. Website Updates — Our staff of WordPress experts watch for software updates and apply them to your website. Website Security — Beyond the security of having an updated website, we harden the security on your website to make it a tougher target for hackers. Website Backups — We save cloud based backup copies of your website so that your data is safe from mistakes made by your hosting company. Website Monitoring — Our automated tools alert us to problems with any of the above services. We discover the problem before your customers do! OnSiteWP support engineers are well versed in the technical aspects of WordPress. Clean, simple, and correct is our mantra. And if you have a technical problem that other companies haven’t been able to fix, our senior WordPress engineers are available for one on one consulting to repair those nagging issues. Keeping your site backed up is one of the most important things you can do to protect your website investment. What would happen if your site got hacked and just vanished? 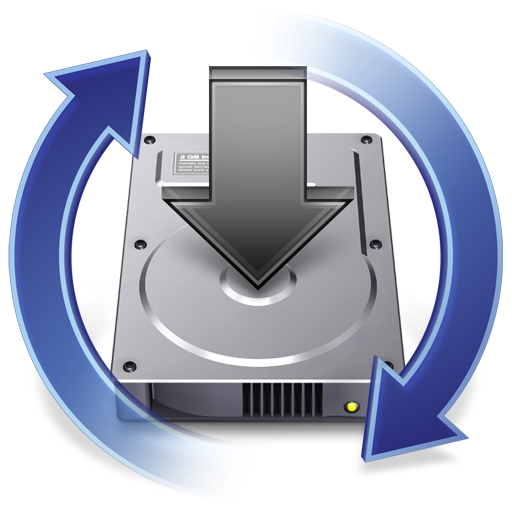 It’s much easier to restore your site from a backup version than it is to try to rebuild it from scratch. 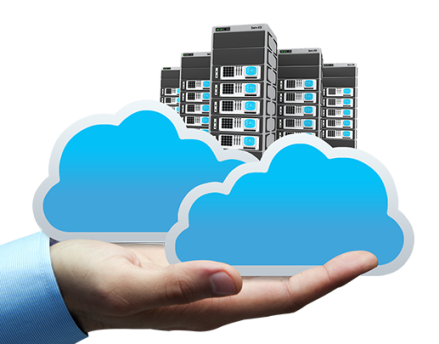 Our cloud backups are geographically separate from your web hosting servers so that we always have a safe exact duplicate copy of your website in the event of a disaster. The number One reason why websites get hacked or crash is because of out of date files and plugins. Those are problems waiting to happen. Many plugin and theme updates contain fixes for security flaws. Keeping your website up to date is the best way to avoid problems. Unfortunately updates can introduce compatibility problems. We will perform the website updates. And if the updates cause problems with your site, we will fix those too. These guys are absolute heroes! My client has a site that generates $2,000+ per day and was crippled with malicious code. Within minutes of contacting them, OnSiteWP was on the job and fixed our site, immediately putting us back in business with minimal down time. and monitor it for potential threats and security breaches, 24/7. Your site is checked for known bad bots and hackers. Our proactive measures block hackers before they even see your site. In the unlikely event that a hack occurs, we will get it cleaned within 15 hours and secure it from future vulnerabilities. We make regular and frequent backups, remember? We can restore your site like it was before it got hacked. * A minor content update is defined as a content update that can be performed within 15 minutes such as changing a phone number, contact email, page text or photograph.